Your favorite instant messaging application WhatsApp is one you can not do without. Life seems so difficult at times when you can not access this particular mobile app. Use it for calling, info & document exchange or simply messaging this does it all! And it has also many different tricks to make the experience even more joyous and convenient. But do you actually know all its features? If not then let me aware you of WhatsApp’s secretive features that you have to know if you are an everyday user. The chat head functionality on Facebook Messenger looks really cool. This can also be brought about for SMS apps through certain procedures. 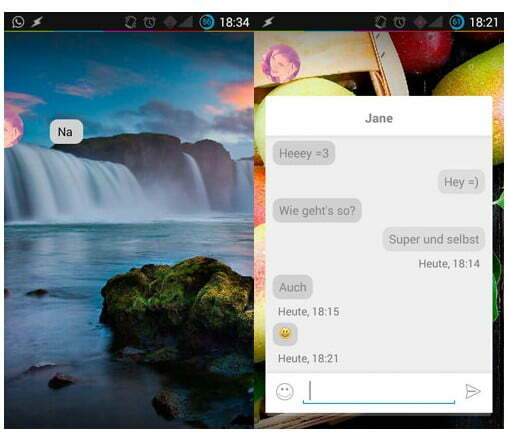 And now the same can be done for WhatsApp – instant messaging application. Simply use the WhatsApp Chat Heads app from the Play Store and get chat heads for all your conversations. These are also somewhat customizable, and you can even enable specific LED colors, notification sounds along with chat head colors for each of the contacts. Keep in mind that the application requires root access to your device. Plus, it is still in beta version, so many of you may encounter certain issues here and there. 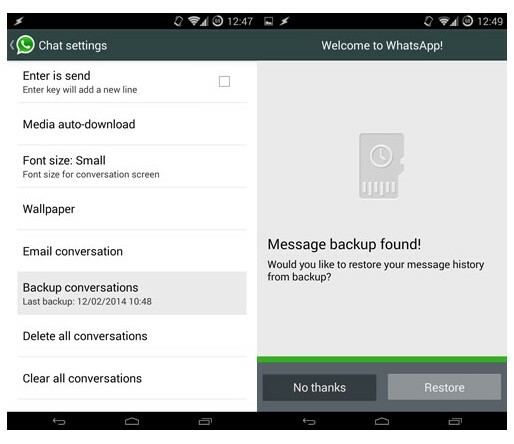 Though WhatsApp automatically takes backup of your conversations, but you can even create a manual backup. For Android, just go to Settings > Chat settings and tap Backup conversations to manually create a backup. Please note that this doesn’t backup your media files. So you need to use the file manager and copy those media files on your SD card. If you an iOS user, just go to Settings > Chat Settings > Chat Backup, then tap Back Up Now. 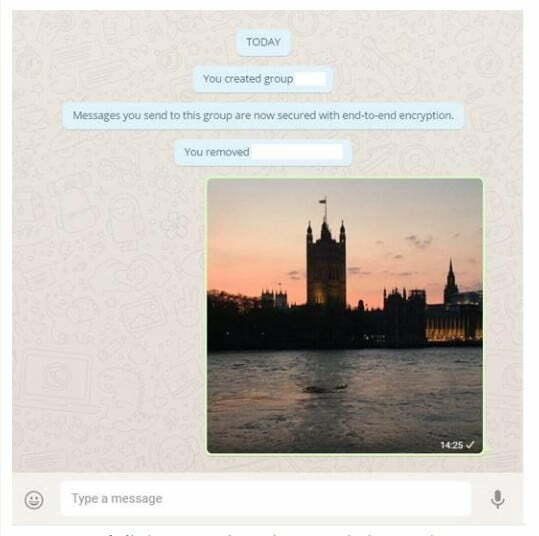 And there is no way to restore your chats directly from WhatsApp. So restoring happens only when you uninstall & then reinstall WhatsApp on your device. After the reinstallation process, you should be prompted to restore most of the recent backup. Follow the procedure and the conversations easily restore. It’s simple, we all need some time and there are only a few people who actually are too instant when it comes to messaging. So, if you are an “at-my-comfort” kind of a person and take the time to reply to WhatsApp messages (that too without the other person seeing the terrifying blue ticks), then this trick is what you need to follow. It easily lets you read a WhatsApp message by displaying only 2 normal ticks and not the blue ones. Once you receive a message just don’t open it. Also, dismiss the notifications on your home screen. After this close the application and then disable the Airplane mode. So, despite having read your message, blue ticks will not be displayed. And if in case read receipts are annoying for your WhatsApp existence, entirely turn them off. Go to Settings > Account > Privacy and toggle the Read Receipts off. This trick may easily speed up your WhatsApp communication enabling you to create a shortcut of a Whatsapp contact or group straight on the home screen. This shortcut directly links to the in-app conversation. 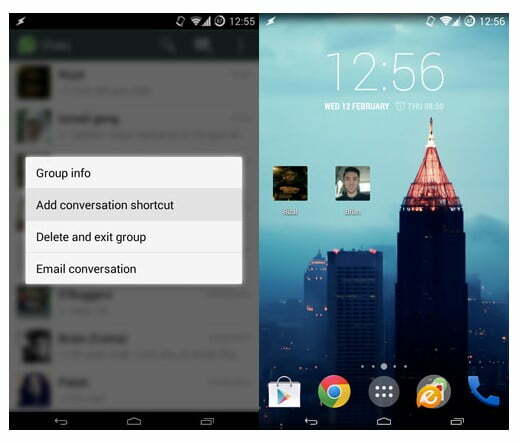 On Android, just long press on the contact or the group you want to create a shortcut for. Tap on the Add conversation shortcut option when the menu pops up. This creates a shortcut right on your home screen. And this feature isn’t available for WhatsApp on iOS. So you can use third-party apps to have similar functionality. With the help of Whats App Web working on your desktop, you can easily transfer files from your smartphone to the computer without the hassle of connecting both the devices via cables. This can be done by sending the files to yourself in a message (please refer the below screen shot). WhatsApp images that keep appearing in the Gallery or Camera Roll can sometimes be very annoying. And the efforts that go in deleting them every time are also a waste. For some people, having these images just clutter up the storage. So, below is how you can fix this issue on your smartphone. iOS users, simply go to the Settings > Privacy > Photos and turn WhatsApp switch off. 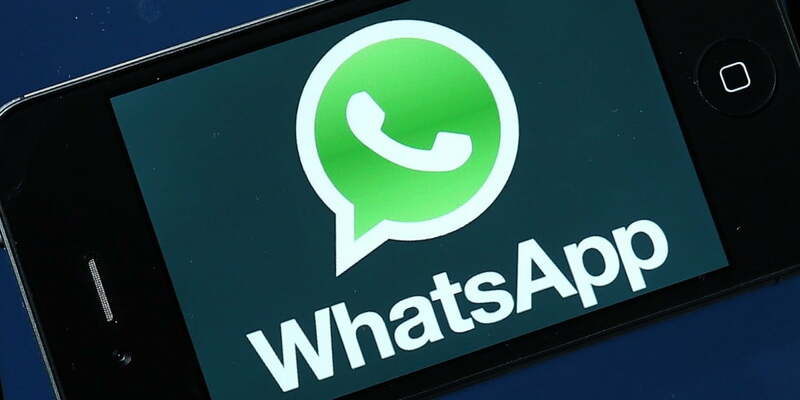 Android users will have to create a .nomedia file in WhatsApp images or video directory. For this, you need a file explorer such as ES File Explorer. Just navigate to the media folders, tap the “New” button, pick File & simply create a file named “.nomedia”. This halts the Gallery from scanning the folder. In case you are changing your number but are keeping the same phone, you don’t have to uninstall and reinstall WhatsApp to swap the numbers. 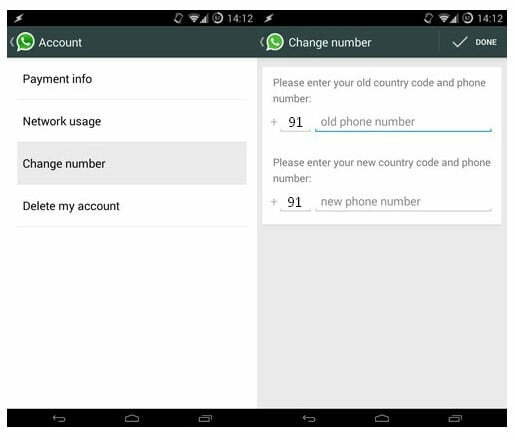 Keeping two separate numbers, one for calls and the other exclusively for WhatsApp is also a complicated option. Hence there’s a setting within WhatsApp itself to let you migrate your WhatsApp account along with all the groups and individual conversations to a different mobile number. Simply enter both your old and new mobile number in the mentioned fields. Press Done and verify your new mobile number. This lets all your conversations and groups to migrate on the new number and stay intact. This tricks also lets other people know that you have changed your mobile number. You can also ask them to save the number after the transition. For more such cool tricks you may also like to read : 13 Whats App Tricks that every user should know!